So, the outside of your home is looking neat, tidy and ready for a sale, but the inside is still looking a bit drab and dated with your current furniture? Or perhaps it has no furniture at all! Well, this is where we come in. Our expert stylists can provide property styling services to help sell your home fast. 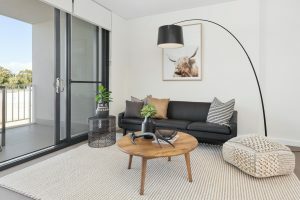 What Exactly is Property Styling? 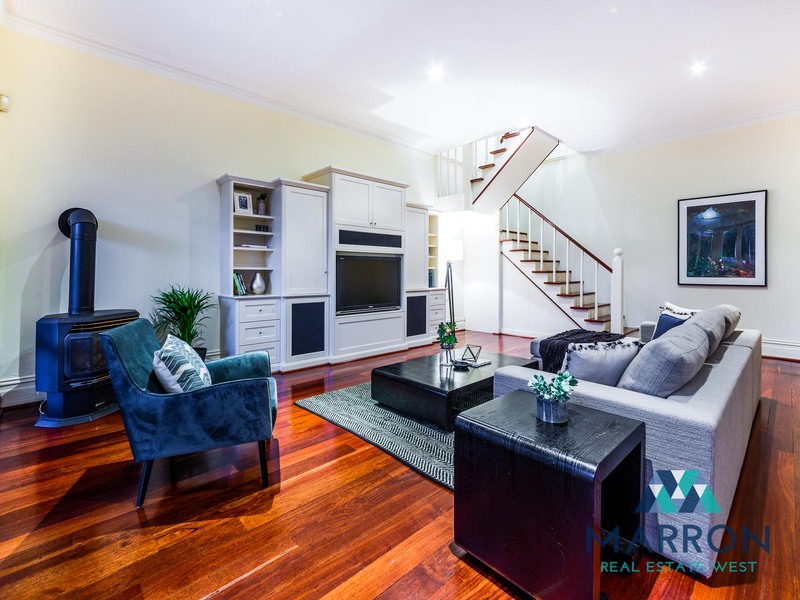 Property styling is the term used to describe the process undertaken to help get the inside (or outside) of your vacant property looking stylish and ready for a sale. This process is exactly what our team at FHSA offer, and it’s what we do best. Quite often, the team here at FHSA see many homes with fabulous features, big- spacious living areas, lush-green outdoors, and homes in great condition. On paper, these houses are ready for a sale – they tick all of the boxes. Yet, they’re still missing something. They’re missing that oomph to help get the sale over the line. Because the reality is, the people who are looking to buy your home, want to picture themselves living in it first. 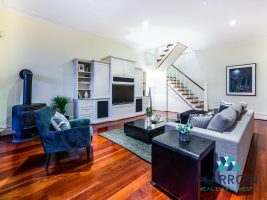 And, in order to achieve this, the property needs to be styled effectively – the right way, to make the connection with the property which will inspire a broad range of potential buyers. 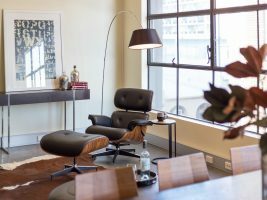 It might sound tricky, and sometimes it can be, but our FHSA styling team are experts at it, and we’ve helped thousands of WA home owners sell their homes. 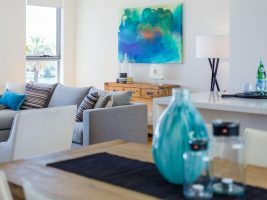 From stylish outdoor furniture to contemporary cushions and throws, to seasonal plants and trendy furnishings, our wide range of styling furniture, artwork and accessories will totally transform every room in your entire house, giving your potential buyers that instant ‘I can see myself living here’ feeling. You won’t need to lift a finger! 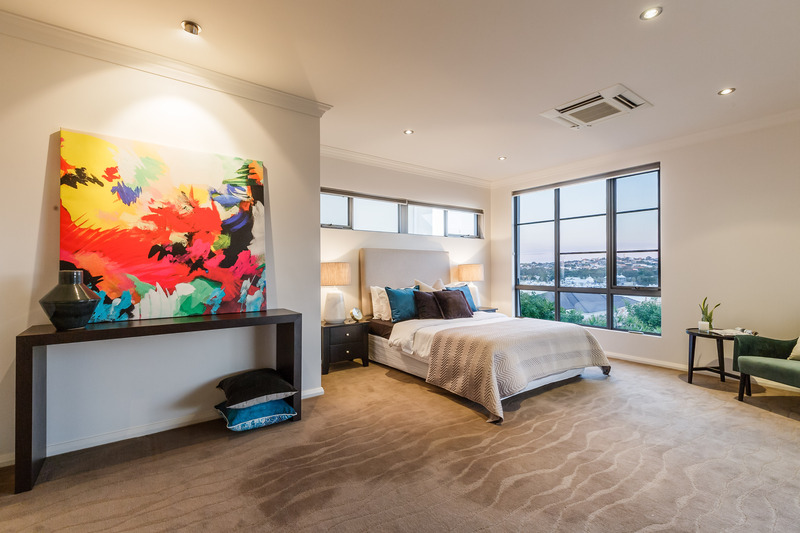 The best part is, when we style your Perth property, you won’t need to lift a finger. 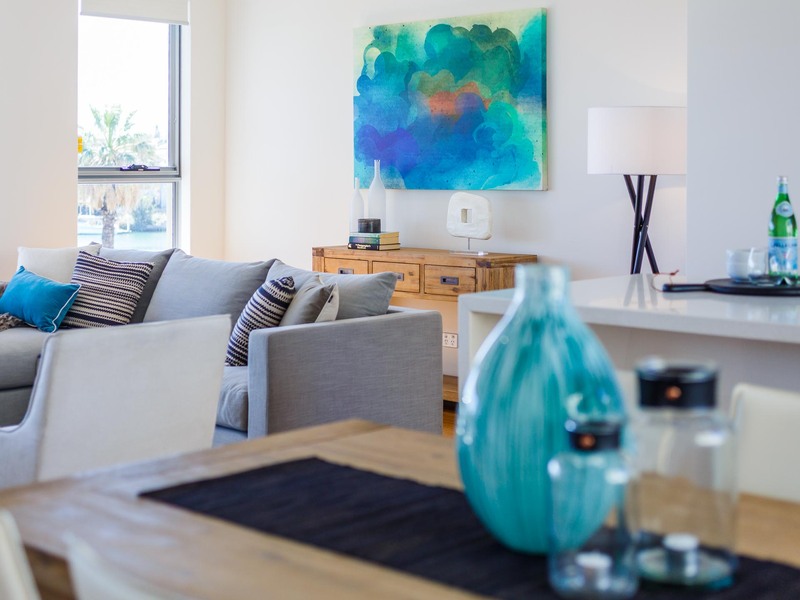 At FHSA, our team will come in and work on a styling plan for your home, and do all the heavy lifting, moving and positioning of the furniture for you. After all, we know and understand just how stressful selling your house can be, which is why we take care of it all for you! 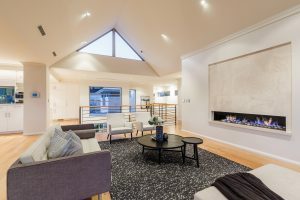 We also know and understand that every home owner has a different budget to the next, which is why we can cater to your needs. 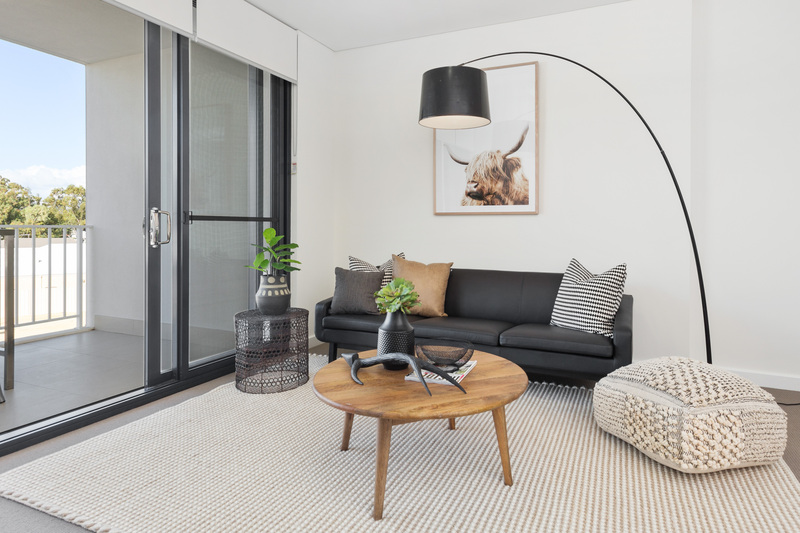 With styling packages starting from as low as $2000, you’ll be able to see why property styling is an affordable investment worthwhile. If you want to find out more about property styling, or if you wish to contact our team to help style your Perth property, get in touch with us today.